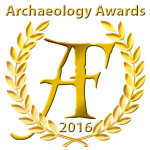 Archaeofeed’s 2016 Archaeology Awards ! 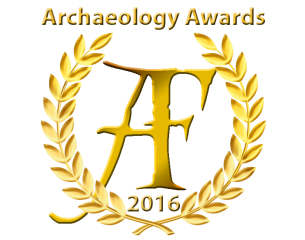 Mid-January is the moment that our Staff would like to announce the 2016 Archaeological Awards for projects undertaken in Poland and worldwide. 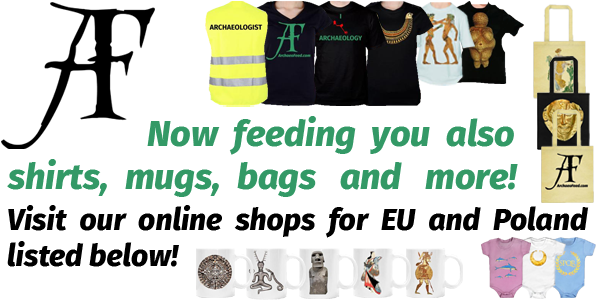 It is time to announce the research projects that our site would like to award for their contribution in archaeology, expanding our knowledge about the past, crossing new frontiers, and preservation of the cultural heritage. 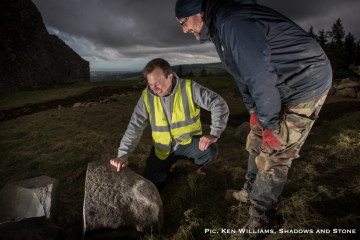 As the archaeological research at the Neolithic passage tomb at Montpelier Hill in Dublin, Ireland, continue a major discovery was made as ancient engravings on stones were discovered. 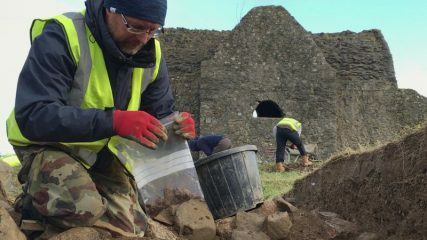 As excavations at the 18th century Hellfire Club shooting lodge, Montpelier Hill in Dublin Mountains, Ireland, continue more information is revealed on the supposed Neolithic passage tomb on which it was built on using the original structures’ stones. 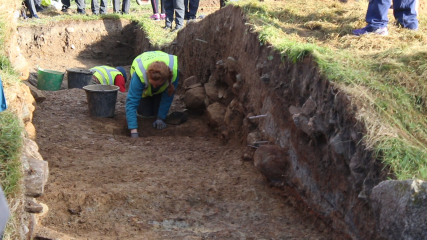 Archaeologists excavate in the area of the Hell Fire Club, located on Montpelier Hill in Dublin Mountains, Ireland. The site is known for its 18th century lodge built with stone taken from destruction of two large passage tomb.